Although there are reports that Intel’s Ivy Bridge has been pushed to June, this is not really the case. 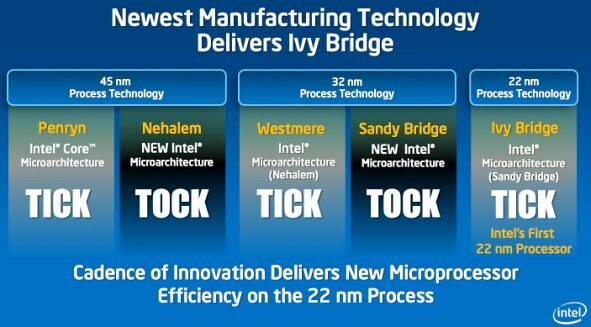 We’ve asked around and our sources indicate that Ivy Bridge for Desktop will launch as planned, which is April and not June. You can believe what you want but in the end, we will be right. However, if you go ahead and buy Sandy Bridge now instead of waiting, then all you have to blame is yourself.